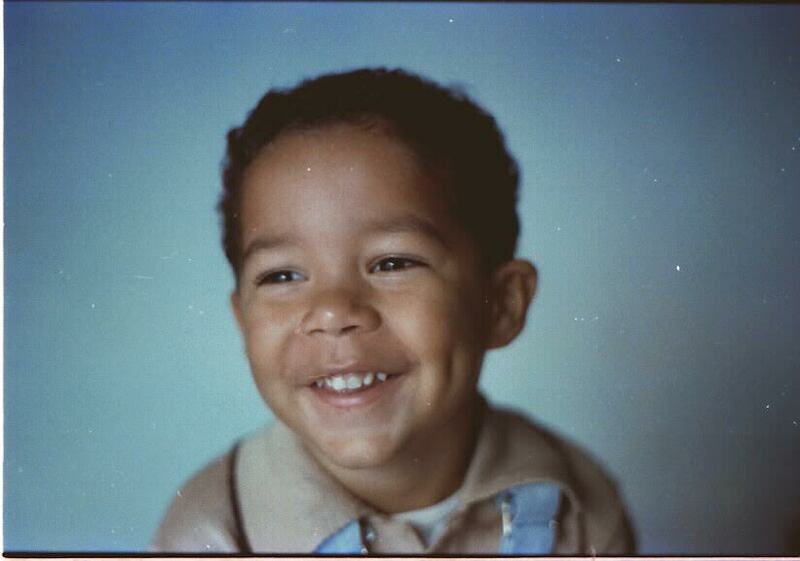 Juan has 3 Master’s degrees in: Communications, Business and Technology Governance. 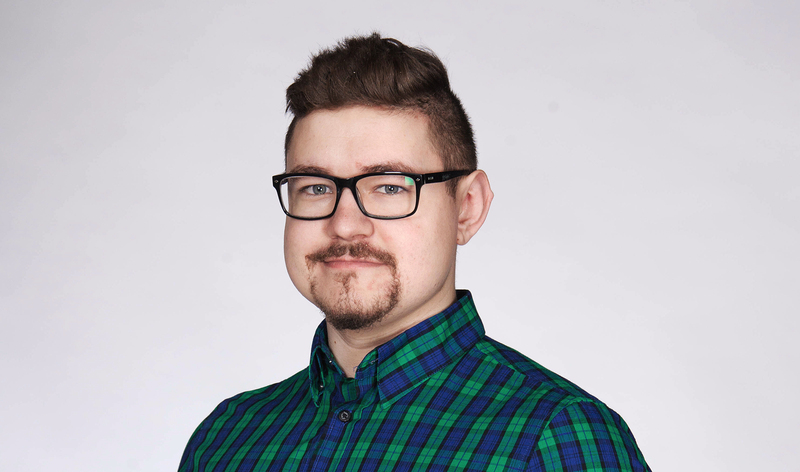 He is fluent in nearly 10 languages and has worked for companies like Huawei, Microsoft and TransferWise. He is a proud dog owner who enjoys reading economic books for pleasure. Who is this guy? Let’s find out. 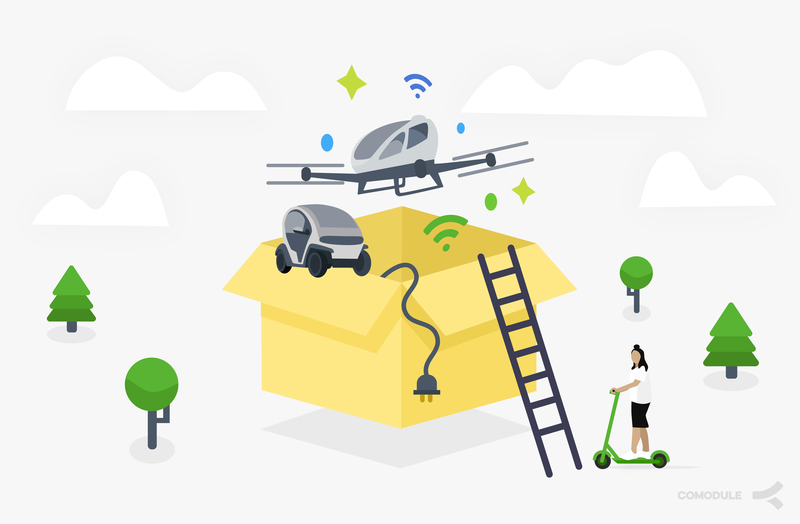 Our mission here at COMODULE is not only providing connectivity for light electric vehicles, but to empower emissionless transport and thus, make our world a better place to live. Therefore, we feel obliged to create awareness around pollution and offer possible solutions. 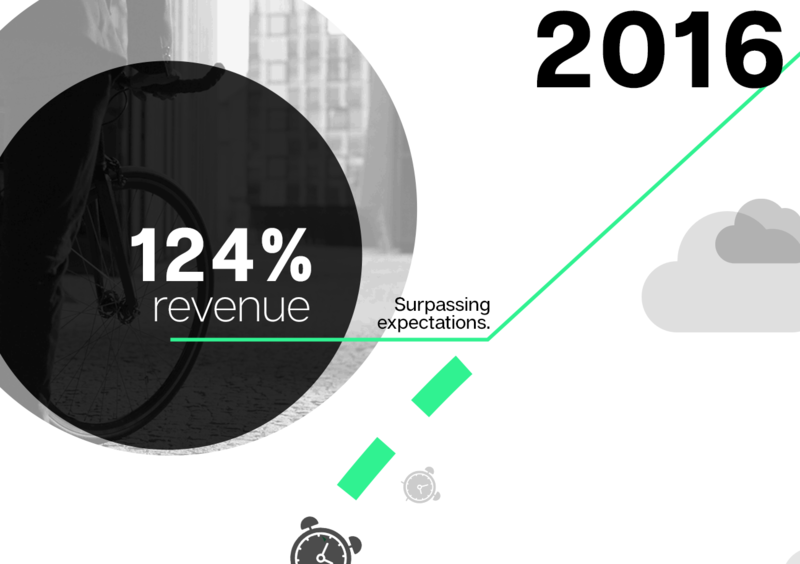 Together with our clients and partners, COMODULE had the best and most exciting year yet. Check out the infographic to learn more. The Gears of COMODULE is an unique opportunity for everyone to meet and understand who are the great people moving the company forward. 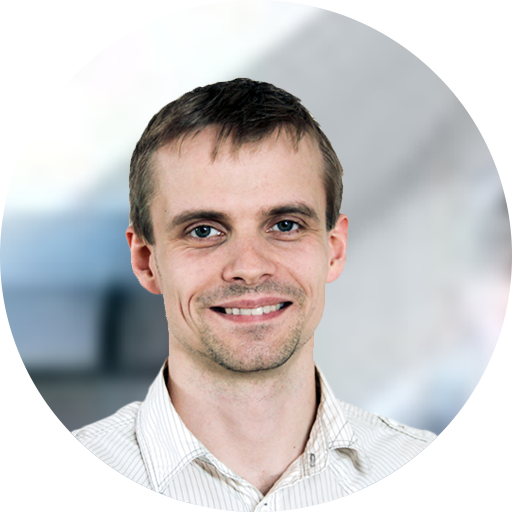 Meet Dave, our talented assembly specialist. 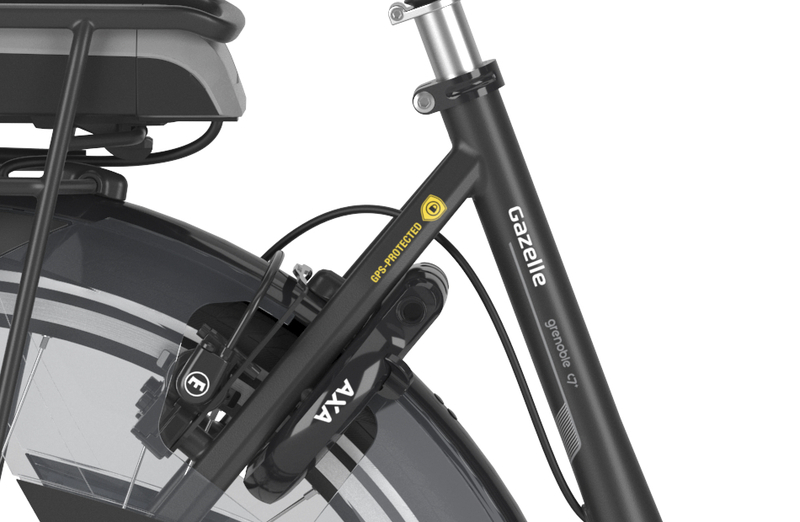 Since the launch of Gazelle new connected e-bikes, there has been 6 thefts and Gazelle in cooperation with COMODULE technology and an insurance provider have got the bikes back with a 100% success rate. The aim of Gears of COMODULE is to showcase the great people behind COMODULE products and services. This is a fantastic opportunity for everyone to meet and understand who are the people working in the background and move COMODULE forward. 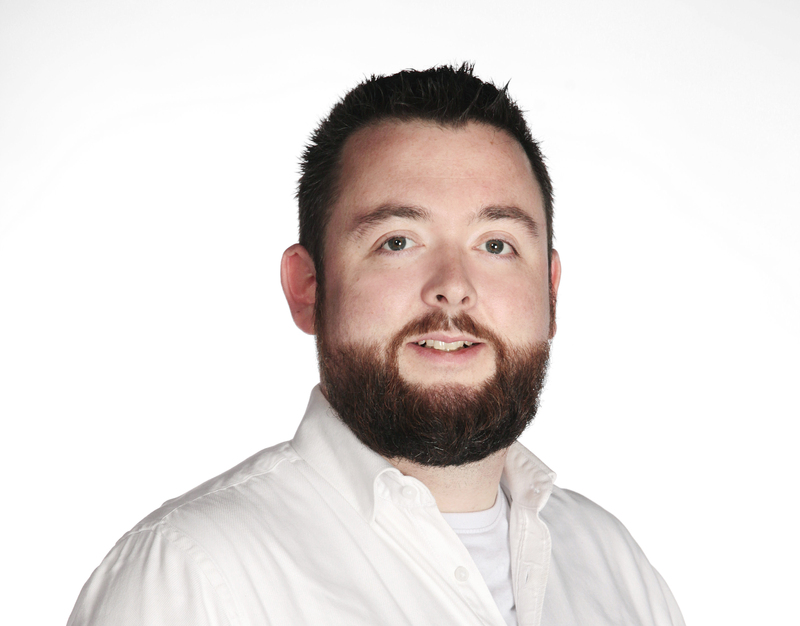 Especially Ahto, who doesn't have direct contact with our clients, but might as well be a candidate for the “Most Interesting Man in the World” title. Every means of transportation has its flaws, but the arrival of electric kick scooters aka e-scooters have solved the issue of the last mile commute. Plus, the added childish smile on your face when you glide through the streets with a quiet, but a distinct sound of an electric motor. 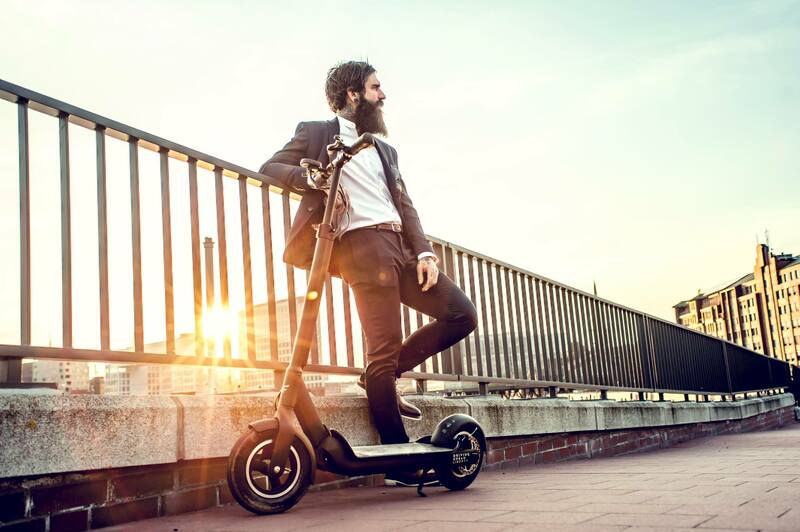 Since the gigantic evaluation of Bird - $2 billion, there is a gold rush of companies all over the world trying start electric kick scooter sharing fleets of their own. It is great for the whole light vehicle industry, but a lot of companies outside of the industry are in over their heads with launching a great working fleet for users. In fact, besides Bird, Lime, Spin and Skip nobody has actually launched a working fleet yet, but there are a lot of them coming and at the moment it is a race who gets there first. 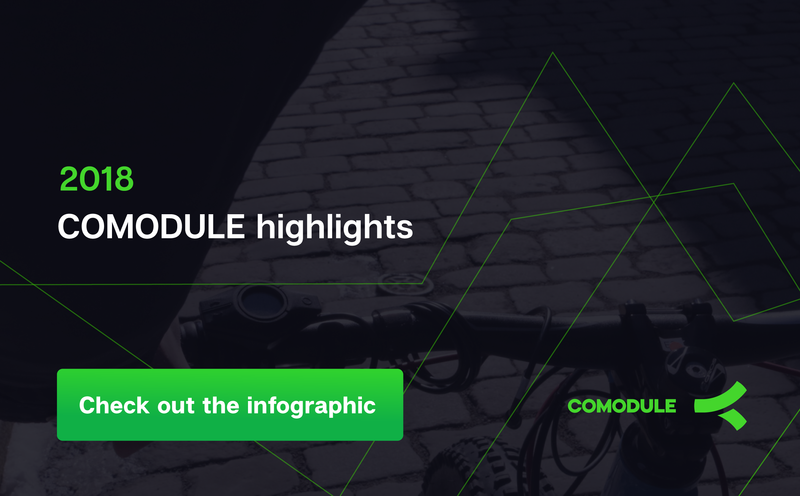 Eurobike visitors can expect some fundamental innovations from connectivity expert COMODULE in its fourth year of exhibiting at the show. 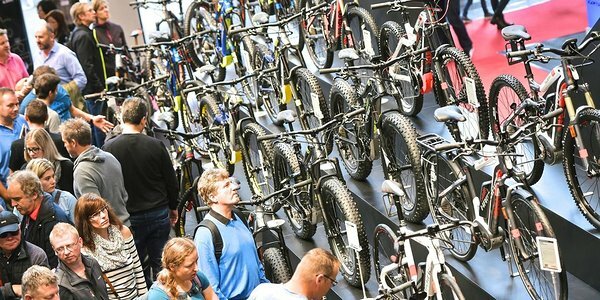 The fair in Friedrichshafen, Germany is the world's leading B2B exhibition for bicycles and e-bikes. 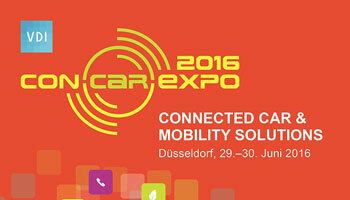 COMODULE will be present in hall A1 booth no. 606. Please contact us to arrange a personal meeting at sven@comodule.com. 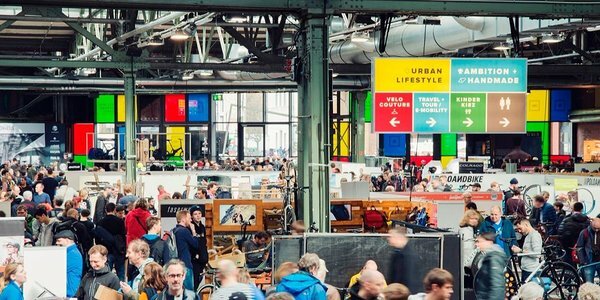 With a great line up of exhibitors this year's Berliner Fahrradschau is going to be a great event to connect, inhale bicycle culture and see the latest innovations in the industry. 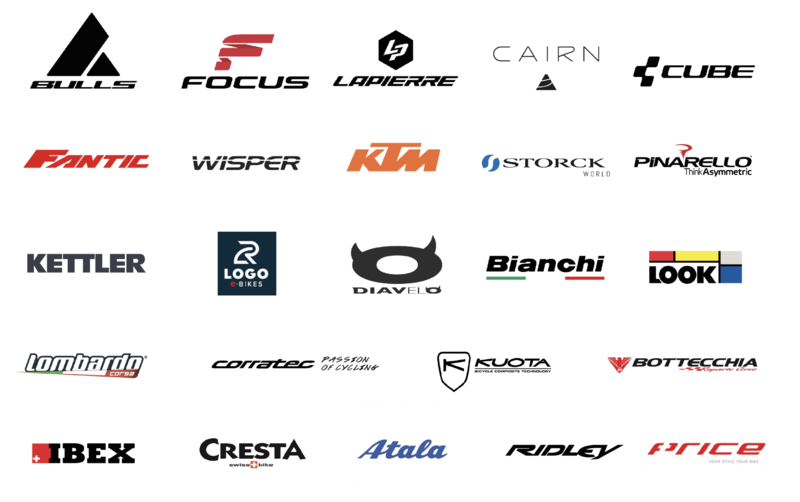 COMODULE technology can be experienced in various bikes and ebike systems at the show. If you like to get in touch during the show just send a short note to sven@comodule.com to meet in person. 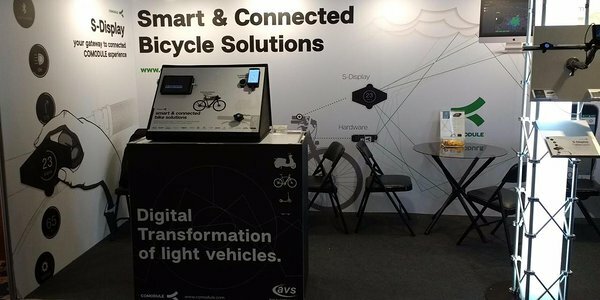 With Diamond Display COMODULE offers a smart companion to open e-bike systems. On the size of a two Euro coin (1.05”) the bike rider sees all important riding information. The display also connects with smartphone for an enhanced product experience. 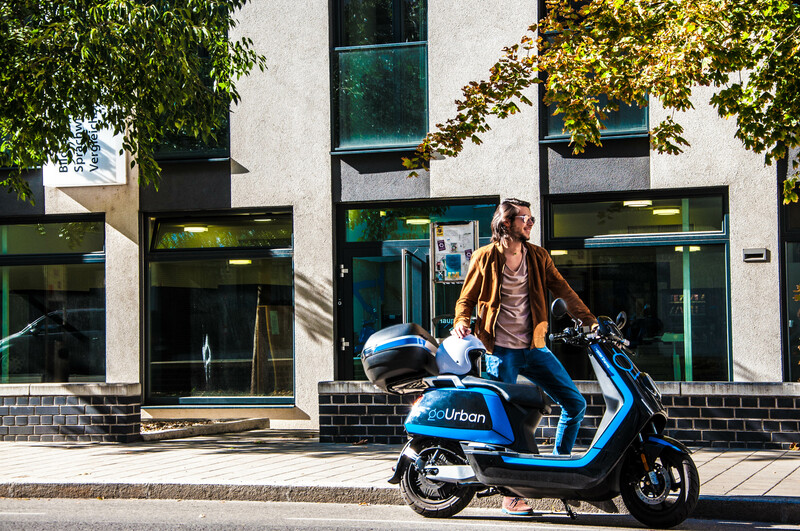 Shared-mobility is reshaping the world of transportation offering end-users the possibility to travel around urban places with various alternative ways. Bike-sharing, car-sharing, ride-sharing complement public transport and help people to go from point A to point B fast & conveniently. The past couple of years e-scooter sharing is the new ’’rising star’’ and has been dynamically expanding in different cities, such a Barcelona, Paris & Berlin. How Internet of Things is Transforming Bicycle & Scooter Industry? 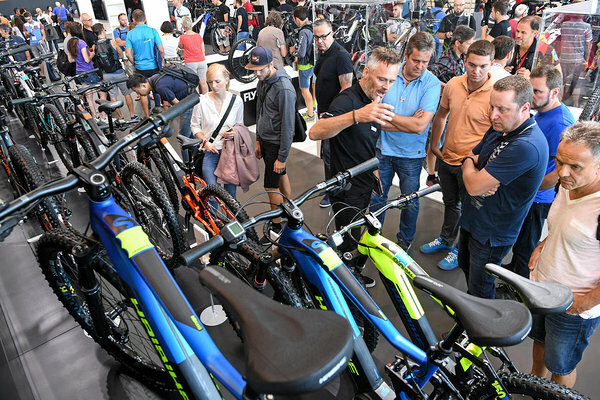 Since the electrification of the bicycle strongly affected the industry we have observed an ongoing trend among e-bike manufacturers: companies who increase their development department vs. companies who fully rely on their supplier and develop towards being assembler and distributor only. 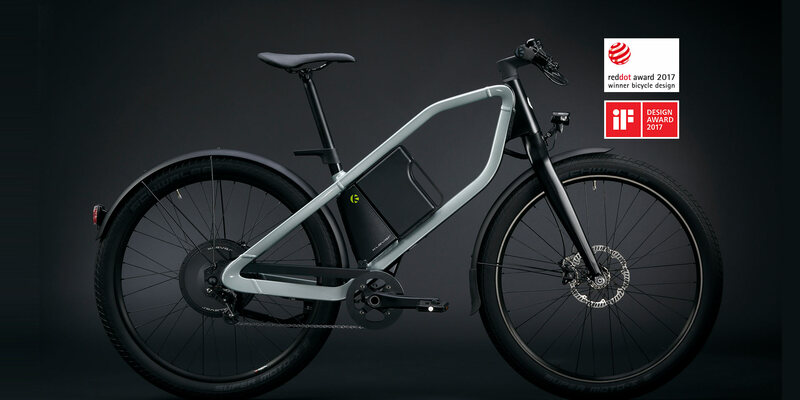 The recent acquisition of connectivity provider COBI by Bosch e-Bike systems can be seen as another indicator for the scenery where supplier dictates the vehicles on-board technology completely. 2017 was spectacular year filled with incredible business growth, full of exhibitions, exciting projects and many market entries. Hereby looking back into most important highlights of 2017 and sharing exciting targets for 2018. Enjoy! Cties like Oslo, Madrid, Milan, Brussels, Helsinki, Athens & Copenhagen pledged to ban or reduce diesel cars and adopt alternative ways of transportation within the next 5-10 years. Private companies are also setting up car-free projects. 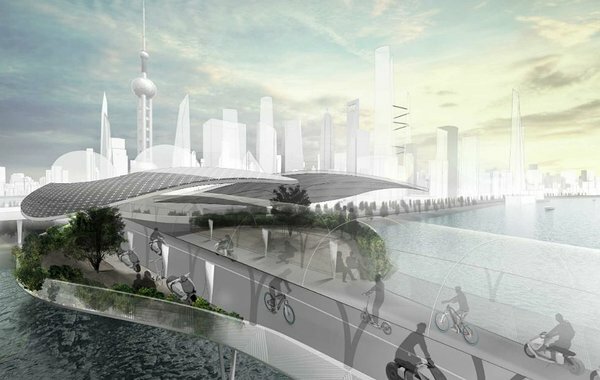 For example, BMW is creating a ''Hyperloop'' for bikes & e-bikes where riders will be cycling under a clear ceiling. All these examples showcase that cities are already implementing a strategy where combustion cars shall be replaced from various kinds of light vehicles, such as e-scooters, three-wheeler and bicycles. The primary message of this year’s Smart City Expo is that more than ever, what happens in cities is shaping our world. The future of the world's urban population will mostly be built in our lifetimes. The challenges we face are immense and only by working together will we be able to tackle them. Scooter sharing initiated in San Francisco about 5 years ago. The past 2 years has been a tremendous growth. 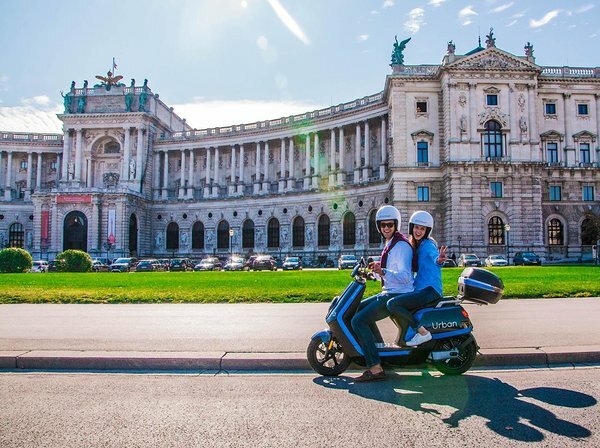 Nowadays there are around 30 cities with scooter sharing schemes and the majority of them are located in Europe. Most of the cities host multiple operators, and this is a clear sign that the market size is big enough, which allows multiple players to be protagonists. The biggest fleets so far are in Berlin, Paris and Barcelona. About half of the European fleet is concentrated in those cities. 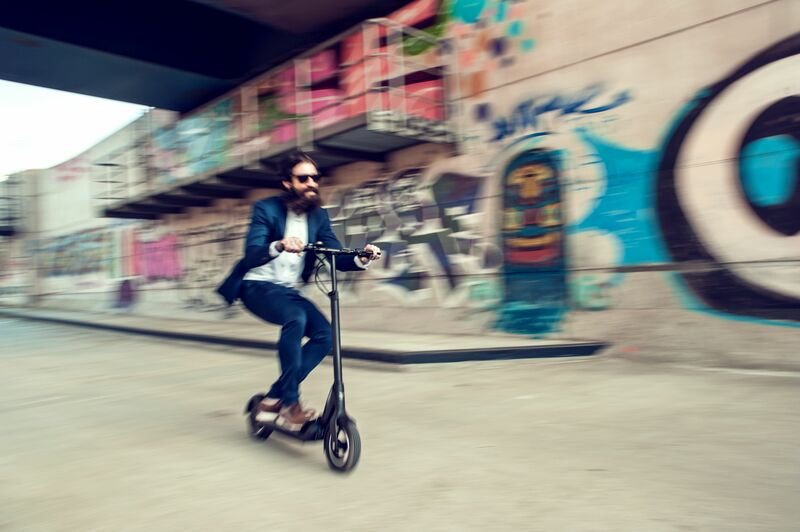 For instance, in Berlin there are couple of thousands of scooters, as well as in Paris and Barcelona. For the time being, the operators with the largest fleets are COUP, emmy, Cityscoot & eCooltra. Nevertheless, there are also plenty of new ‘’rising stars’’ which have entered the market dynamically, such as goUrban in Vienna, EVO in Oberhausen, etc. COMODULE participated for one more year at the Autonomy Fair in Paris. In this conference, there where forty cities and one hundred different companies that took part in the most influential New Mobility community. It was great to meet manufacturing companies like NiU, GenZe, EMCO, EGRET, MICRO, Torrot, Govecs, operators such as, Troop, Scoot, OFO & City Scoot, tech providers like Vulog and many many others! 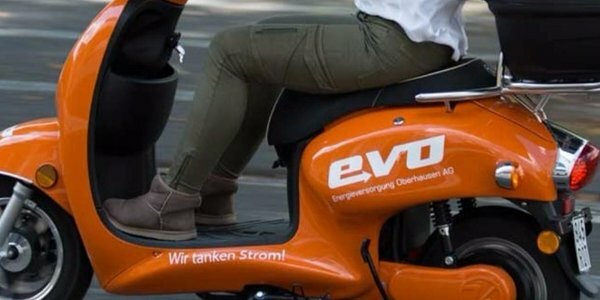 Thanks to COMODULE’s sharing technology and Kumpan’s Electric Scooters, the German energy supplier Energieversorgung Oberhausen AG is now offering vehicles for rental! Everyone who is at least 18 years old, has a driving license of class B, a smartphone and a bank account, can enjoy the ride with the orange-coloured e-scooters. Klever Mobility Europe GmbH has presented their 2018 product series at the company’s new HQ in Cologne, Germany. Ever since being founded in 2011, the subsidiary of Taiwan-based Kymco has focussed on offering ‘car converts’ an alternative for their daily commute in urban areas. BMZ GmbH integrates additional connectivity solutions for the BMZ Drive System. A smartphone is used to link the E-bike to an intelligent network. This brings new features to the vehicle like social media community interactions. 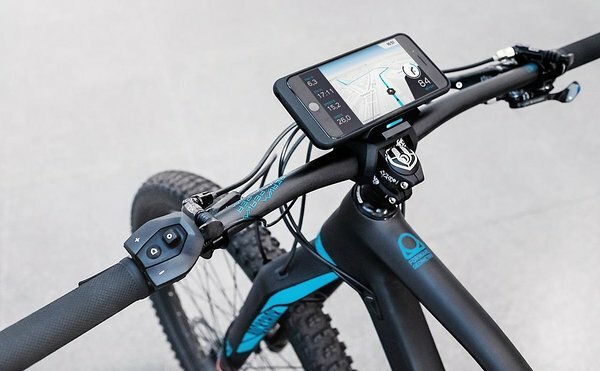 The smartphone also serves the cyclist as an on-board computer, providing information on the battery and motor. At the same time, the rider can easily change vehicle settings.  BMZ is working on connectivity with the German-Estonian technology company COMODULE. 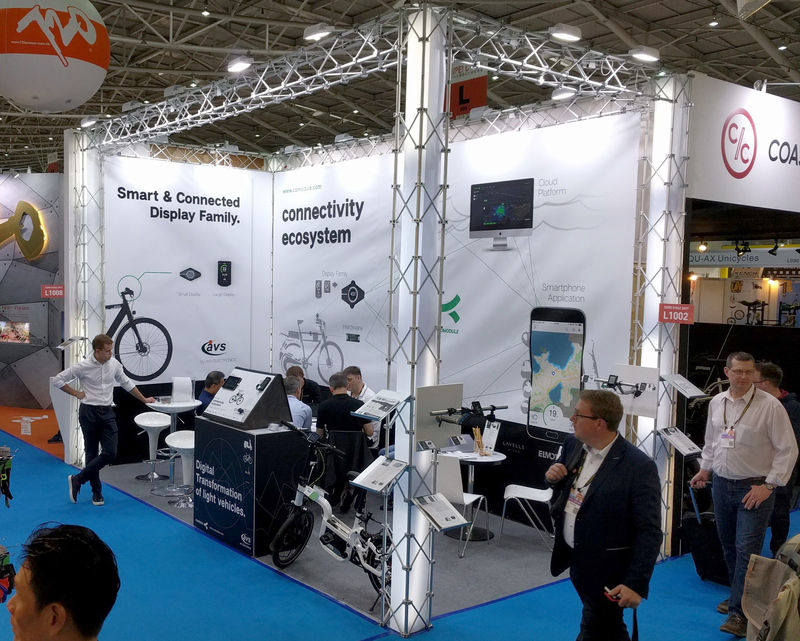 With its connectivity solutions, BMZ GmbH is a leader in this forward-thinking trend within the E-bike segment. Today, 54% of the world’s population resides in urban areas, a proportion that is expected to 66% by 2050. For that reason, the planning of sustainable urbanization is a vital element to successful development. The way people commute around the cities is an integral part of everyday life, since it affects productivity, security, health and global warming, among other things. Based on World Economic Forum’s evidences (2017) plenty of cities all over the world including Paris, Brussels, Oslo, Madrid, London and Hamburg, have decided to reduce or ban diesel cars from their city centres within next years. Governments have acknowledged that conventional car-centric model will eventually lead cities to collapse due to the health implications and space management problems it causes. 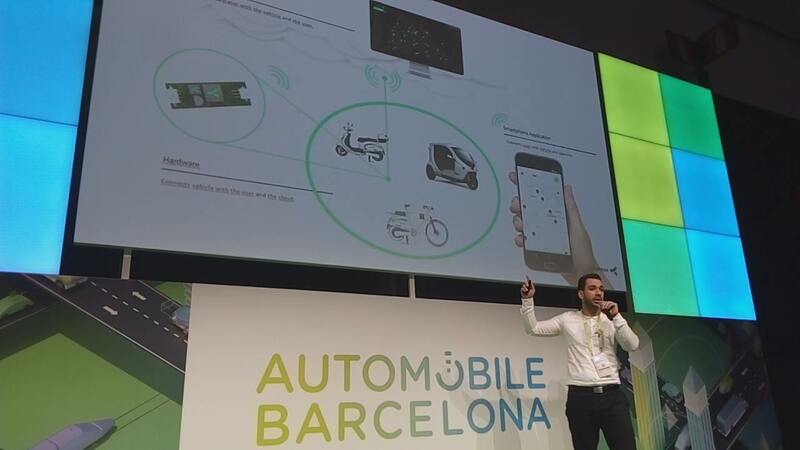 COMODULE participated successfully at the Automobile Barcelona Fair as one of the start-ups finalists powered by Ficosa. During this fair COMODULE had the opportunity to pitch about the future of urban mobility in front of investors and corporations from the automotive sector. At the same time, there were some great learning points taken from other thought leaders who participated in this event, who pointed out the significance of connectivity for automobile industry in the next 10 years. Taipei, Taiwan March 22nd 2017. Accelerated Systems (ASi) and COMODULE have formed a partnership on the back of continued mutual customers, and their vision for the future. 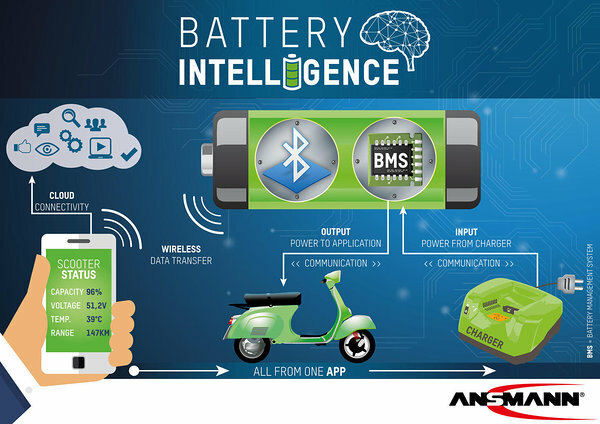 The partnership will see COMODULE’s connectivity board and ASi’s controller boards integrated to work together, providing customers with a huge variety of customized options from data mapping to component choices. The Light Electric Vehicle Manufacturer Clean Motion AB has signed an agreement with the Global Connectivity Provider COMODULE GmbH. The scope of this partnership is to create the next generation of smart vehicles, called ZbeeConnect. Clean Motion is a Swedish company that develops three wheel electric vehicles. Zbee is a lightweight vehicle which is environmentally friendly and highly efficient. 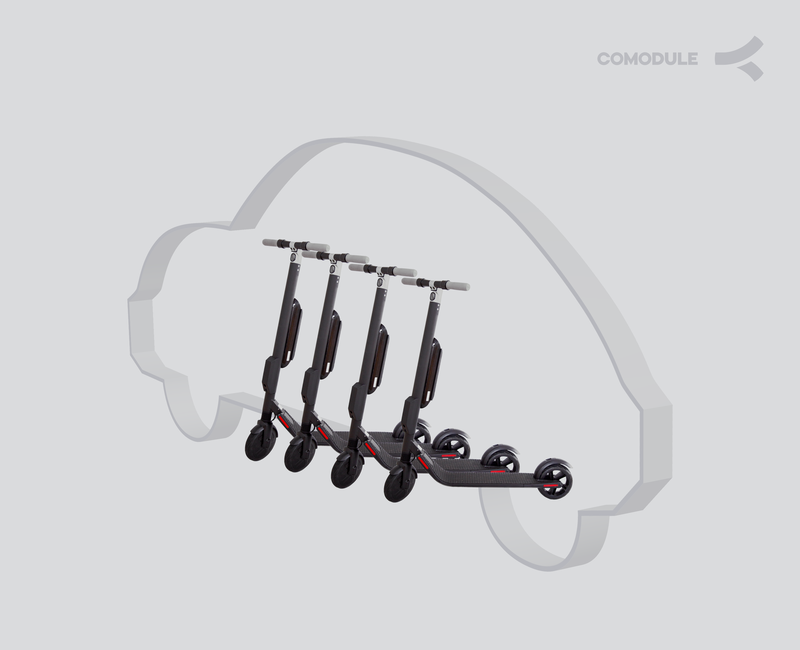 Thanks to its small size Zbee meets the needs of contemporary transportation and at the same time offers safety and flexibility to the drivers. 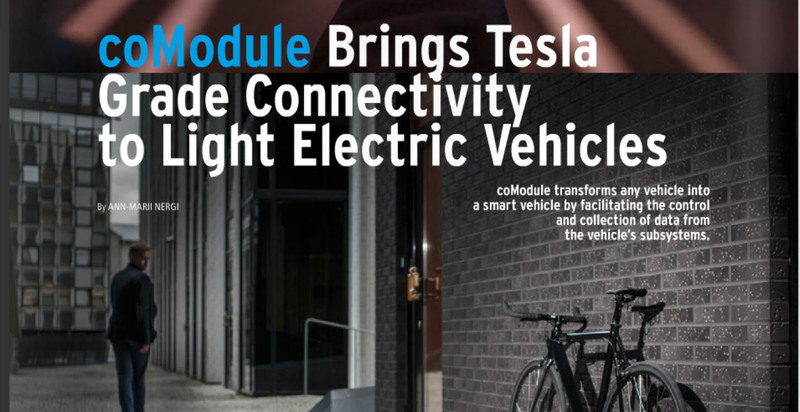 COMODULE is a German company which builds full stack connectivity for light vehicles. This includes Hardware (Bluetooth, GSM/GPS), end-user interface (mobile application) and an on-line platform (remote vehicle analysis and customer support) This turnkey solution enables the users to collect data from the vehicle, monitor it and control it with a tap of a button! Berlin-Tallinn 16.3.2017. 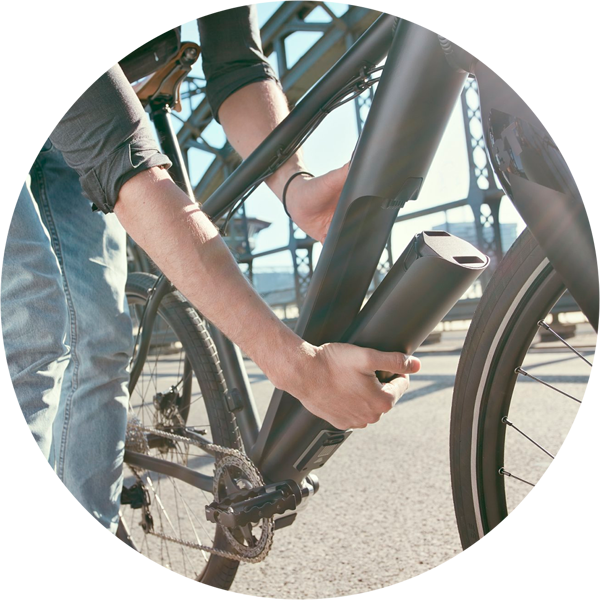 COMODULE and Brose announce partnership to empower the bicycles of tomorrow. 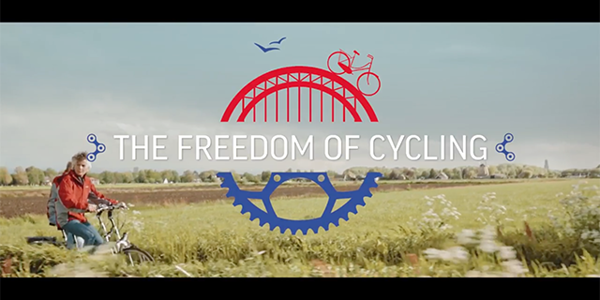 Partnership results in standardised integration of COMODULE technology into bicycles powered by Brose. 2016 is done. 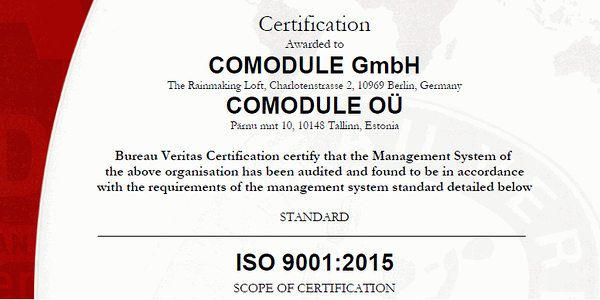 It has been an exciting year for COMODULE. The year we moved from R&D only to product and market. This transformation was clear in every part of the organisation. 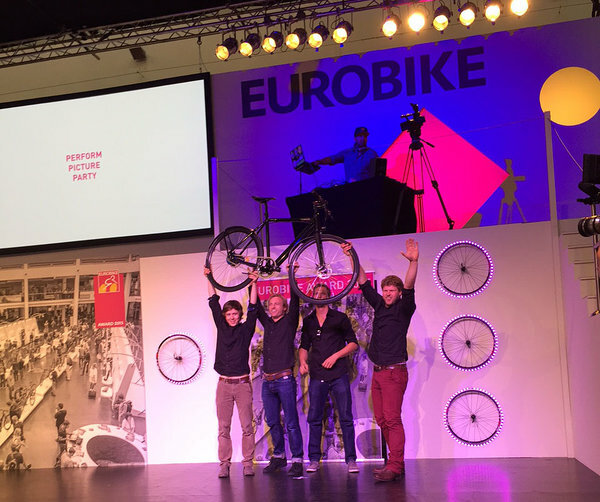 How to prepare for Eurobike? 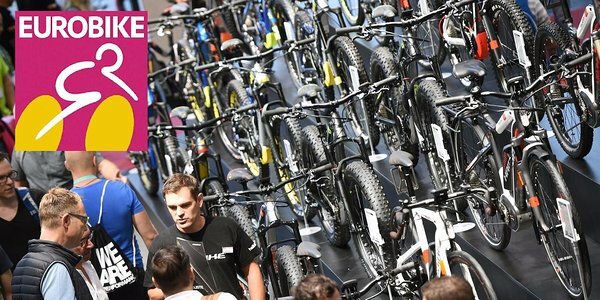 In the bicycle business Eurobike is by far the most important event of the year. The date even defines seasonality in the business. At the show companies unveil what they have been working on for the past year - new models and technologies. With this the industry gives a start for a new model year. 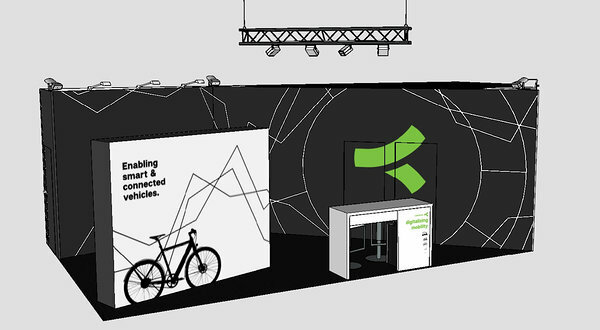 In this post we unveil our booth design but also look at how to prepare for a successful trade show. When looking for a job, you might face the classic question, the duel between startups vs corporate, which road to take? In any case both have its strengths and shortcomings, like flexibility vs stability, benefits vs free Ping-Pong and so on. But there are definitely great benefits, which we will be focusing on. coModule is featured in the fresh issue of Life in Estonia – a quarterly magazine focusing on technology innovations happening in the little Nordic tiger. For a comprehensive overview of coModule’s ‘why and how’ check out the digital version or grab a physical copy from Tallinn airport or any of the embassies. Click here to read the full article. 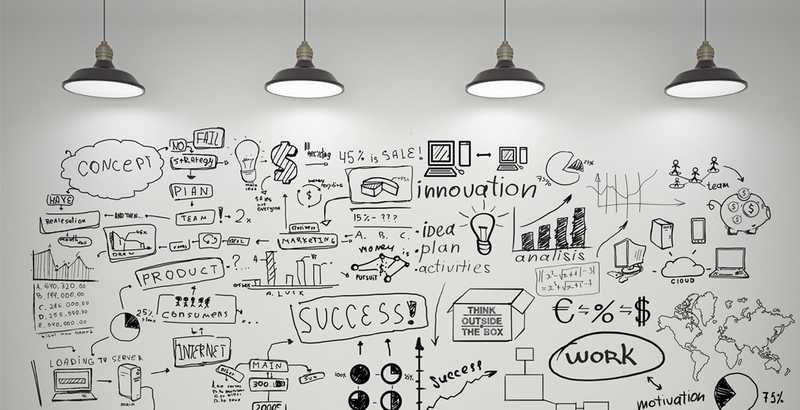 Internet of Things, or IoT, has become a modern tech buzzword. 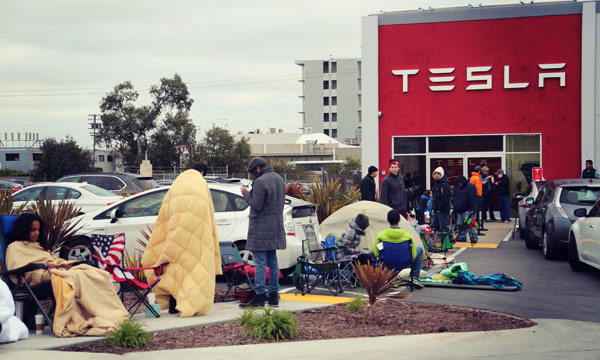 From toasters and toilets to Teslas, everyone is talking about connected technology. We are constantly dazzled by IoT feature-sets (“A fridge that talks to your cooker! An Amazon button to order detergent!”), but where is the real value in these? Just check out The Internet of Useless Things, or The Atlantic’s great piece on The Internet of Things you Don’t Really Need for more examples of application of IoT over functionality. It was an interesting idea for an experiment: Lock up three bicycles in different parts of Tallinn to see if they will be stolen and, if they are, track their location in order to retrieve them.